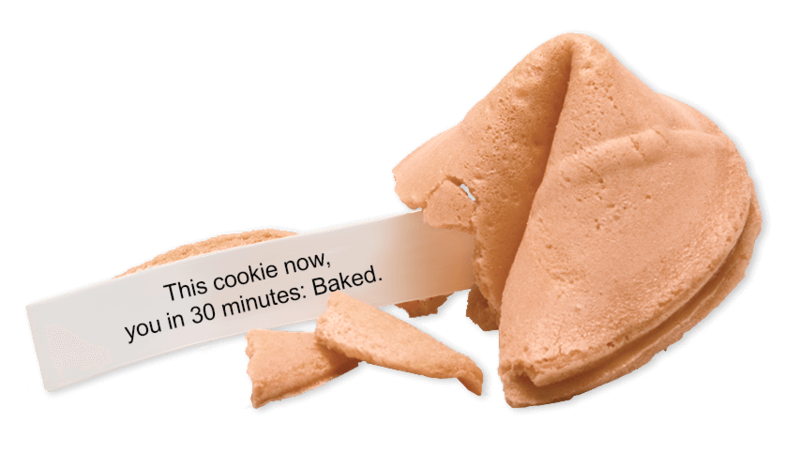 Califortunes™ is the world’s first and only cannabis infused fortune cookie. CaliFortunes™ is an edibles company out of Oakland, California. We make high quality vegan, fortune cookies. Whether your needs are medicinal or recreational, we want to bring a little personality to the edibles experience. CaliFortunes gives you a moment to pause and enjoy yourself, and creates an experience that lasts. THC-infused coming soon to a California dispensary near you. CBD-infused soon available nation wide. Questions? Comments? Well wishes? Send us your name and email, and we’ll drop you a line.